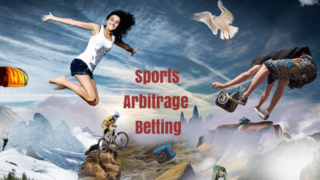 Are You the Punter Who Search Sports Betting or Bet Accumulator Strategy Online? 1. Do Betting Gurus Say “Don’t Bet Accumulator Because Too Risky”? No No, Absolutely Wrong, Bet Accumulator Insurance is One Of The Most Lucrative Tools To Lock-In Profit If You Use Our Spreadsheet Calculator. 1.3. What’s William Hill ACCA Insurance? 1.5. How I Bet & What Happened? Do Betting Gurus Say “Don’t Bet Accumulator Because Too Risky”? 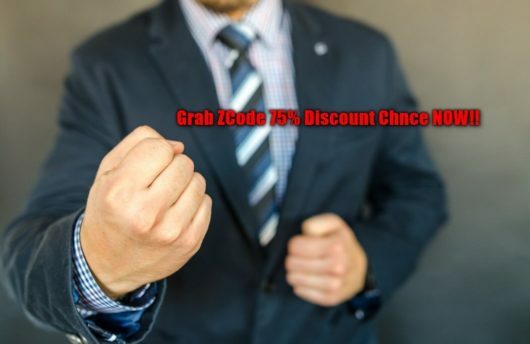 No No, Absolutely Wrong, Bet Accumulator Insurance is One Of The Most Lucrative Tools To Lock-In Profit If You Use Our Spreadsheet Calculator. I’ll Demonstrate it by using William Hill Real Example. We use our customized Bet Accumulator Spreadsheet To Make Everything Easy!! No More Gambling and Make Real Cash Seriously from Footy Acca Insurance Offers. , which is one of the so called Advantage Plays. We Have Many Customized Tools To Rake Cash Risk-Free or Lock-In Profit from ACCA Insurance Offers. As Long As You Follow Our Guides (All Are Free), Honestly Speaking, You Can Earn Well Over £5,000 during 2017 -18 Footy Season Only From ACCA Insurance Offers I list in the separate document (see at the bottom). 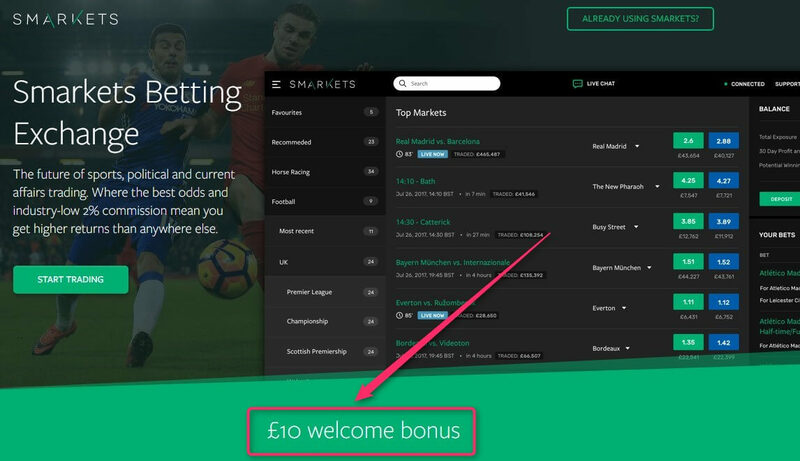 This is a part of my posts explaining How You Can Lock-In Profit on Bet Accumulator Insurance for All the Different Scenarios by Playing Around our lay Accumulator Spreadsheet based on the Real Bookmakers’ Offers. In this post, I’m showing the case where you have all winners (no loser) until the last leg. Under this scenario, you can usually ensure the best profit, and you will find the tips to do so in my demonstration. I’ll use William Hill ACCA Insurance as the real example. 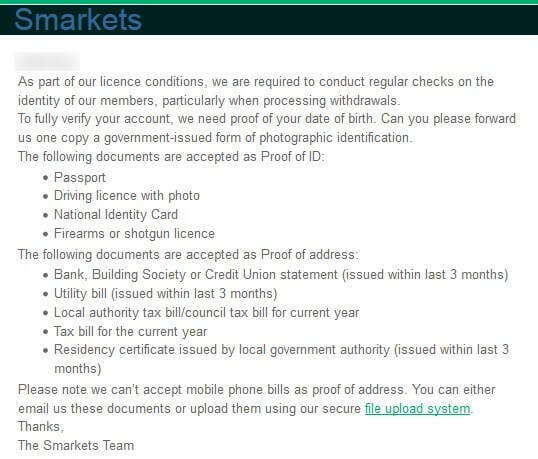 Anybody who are familiar with the matched betting, please skip this section. 2 transactions of Back (bet on win) £10 on Team or Player A at William Hill & Lay (bet on NOT win) appropriate £ (stake can be calculated by free software) on the same Team or Player A at Betting Exchange like Betfair so that you cover all outcomes. But now, you get £30 (£10 x 3) Free Bets. You repeat the exact same process but using the free bet for the back bet at William Hill. Then, this time free bet value (minus qualifying loss) will become your net profit. 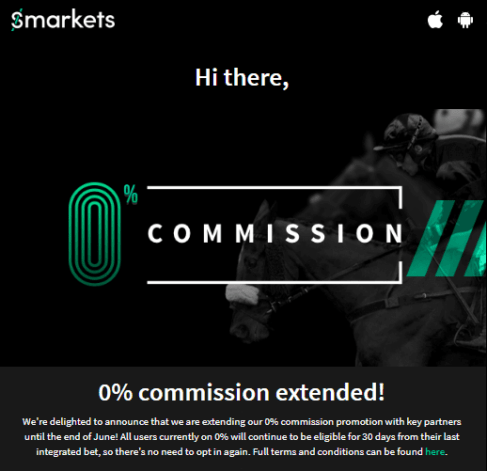 You may be able to extract around £22-25 pure profit from this offer. Success factor is how to minimize the qualifying loss by selecting the player whose odds gap (between William Hill & Betfair) is the narrowest. You can use Free Odds Matcher to locate such opportunities. For the detail step-by-step process, take a look at Free Matched Bet Starting Guide (2) – How To Sign-Up & Place Qualifying Bet. We use this William Hill sign-up bonus as an example in this instruction. What’s William Hill ACCA Insurance? 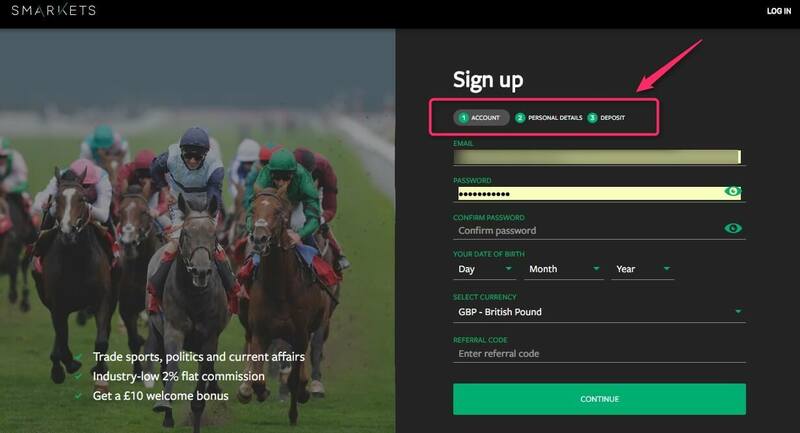 You can select the events from any sports category including horse racing, which makes your choices much easier than the other offers that usually restrict into 1 category such as Football, Tennis or NFL etc. Although there is an odds restriction for each selection (at least 1.2<), it doesn’t apply to major football events which is probably the most popular ACCA market & you prefer to chose. Update: From 3 Aug ’17, minimum 1.2 odds applies to all sports events including the major footballs. 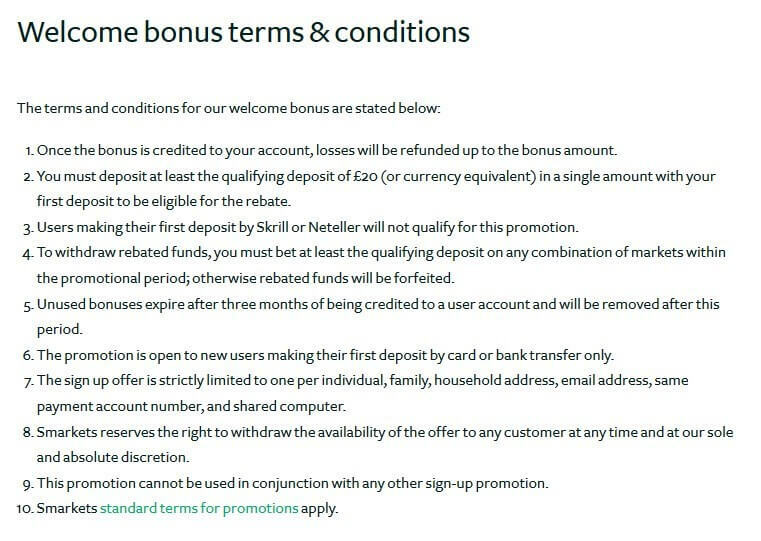 The maximum refund is up to £50 while many others up to £20 – 25. Update: From 3 Aug ’17, maximum refund is decreased to £20. *Although William Hill’s Offer reduced its attractiveness, the concept & method explained below can perfectly work and be applicable to almost all ACCA Insurance offers as a general technique. 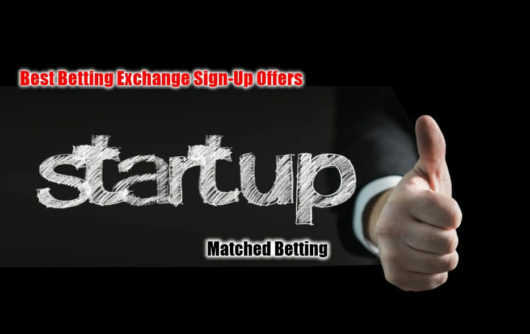 Based on the basic tactics of matched betting I selected narrower (between William Hill & Exchange) & shorter (strong home favorite) odds as much as possible. I use one of 3 types of our Bet Accumulator Insurance Spreadsheets. That is Lay Sequentially Spreadsheet to control my ACCA Lay Off and Profit/Loss shown by red arrow at the right end column in the below table. So at the starting point, I’m losing £3.47. Ideally, the loss at the outset is less than 10% of the Stake. However it can be acceptable as long as below 15%. So in this case we should try to be less than £30 x 15% = £4.5, then £3.47 is not good but OK. As the very maximum, it should not be over 20% unless we have strong confidence that some of the matches’ lay odds are too high when you place Accumulator bet thus will be reduced in due course. Just briefly, how we profit from ACCA Insurance with this method is by laying the selections off one by one (therefore it is called lay sequentially) for a small loss until we hit a loser. And then we hope that we just have the 1 loser to get the free bet. Remember you should keep laying until you hit the first loser. If you didn’t lay the 1st loser, you would lose not only your stake but also all the previous liabilities because you don’t receive the lay winnings from the 1st loser which cover all the cumulative liabilities. In other words, ACCA Insurance Spreadsheet is designed to cover all the cumulative liabilities at the time when you have a loser. Therefore, I kept laying off the Stake Ideal suggested by the Spreadsheet based on the updated lay odds in the exchange (I used SMarkets). I. Standard Approach – I keep laying ideal stake off “Nice” at the last leg and if “Nice” don’t win I lose £1. but get a £30 free bet, of which cash value is around 80% of the free bet, thus £24. The net profit would be £24 – £1 = £23. II. Standard Approach – Ditto, but if “Nice” win, I lose £1 although I win this ACCA. III. Lock-In Profit – I set the Spreadsheet to generate Guaranteed Profit regardless of the result of “Nice” in the last leg. Before making the final decision, let’s see how to set III. lock-In approach. All you need to do is to Activate Bonus Section by Turning It into YES as shown by red arrow in the below table. Then the sheet automatically calculates the final lay amount you should do at the last leg (red arrow) while giving you the lock in profit amount in the right end column (blue arrow). It shows £7.43 Profit if “Nice” win and £16.57 Loss if “Nice” lose but as you get the £24 cash value refund, means £24 – £16.57 = £7.43 Profit. So, no matter what the final leg’s result will be, you will have guaranteed £7.43 Profit. Although “Nice” is at the top in the league table, given the 1.5 odds doesn’t make me comfortable to take a risk by applying to the standard approach of either £23 profit or £1 loss. It is a Home Favorite of the Top Team that fight with the league bottom team “Metz”. Then the odds should be shorter than 1.3. But the market doesn’t see it like that. So, I decided to take Safe Approach of Lock-In Profit. The result supported Lock-In Profit Approach this time. However, as I keep saying, nothing is wrong to chose the standard approach. Because it’s still an Advantage Play, namely risking £1 to get £23 profit which is 23 effective odds (£23/£1) under the 66% Nice win probability. How to calculate? 1 / 1.51 odds x 100 = 66.2%. So really worth taking such risk. Even though you lose this time you will never lose but be profitable in the long-term as long as you keep doing such advantage play. On the other hand, longer odds would make your lock-in profit bigger though long odds’s fluctuation is, in comparison with short odd, big and the gap between lay odds & back odds tend to widen. This is the most critical factor for your final profit, thus our basic principle of taking Narrow & Short odds still remains. As a general guide, preferably chose the range of 1.3 – 1.7 for the last leg to maximize your lock-in profit while minimizing the risk of widening the odds gap. In other words, when your last leg’s odds is above 1.5, it’s worth while considering the lock-in approach. I can’t stress more that we’re not doing gambling but implementing Advantage Play. Therefore it’s no way for us to lose money but be profitable average in long-term as long as you follow our methods & use Bet Accumulator Insurance Spreadsheet. Mathematical logic always supports you. The lock-in Profit method under this scenario will give you bigger profit compared with the case of having early loser. Therefore whenever you have no loser until the last leg you should always keep this lock-in profit option in mind. You can place the above ACCA Insurance bet every day in William Hill. If you place even only 20 bets a month and average profit is pessimistically estimated to be £10. Then you will get £200 solid extra income every month with just 10 minutes work per day. Actually, you can take all their ACCA Insurance Offer. Then you will calculate how much you get guaranteed profit, easily over £1,000 every month. The another benefit of Accumulator Bet is that Bookmakers like the players who place ACCA Bets. Because it’s their cash cow. Therefore you can reduce the chance of being gubbed – meaning “account restriction” which bookmakers do to the smart punters. Consequently, you can keep profiting for long-term. (the above info is a protected page, so just fill-in your name & e-mail address to instantly obtain password which can be used for all the other “Member Only” pages). You can download all the 3 mode spreadsheets. And follow the step-by-step tutorials for each spreadsheet to guarantee profit with risk free. Go ACCA Insurance Lock-In Profit Spreadsheet Tutorial Special Report by GEM (you can use the same password you obtained in the above report for this document as well). Allow Me To Repeat that Sports Betting is No Longer Gambling. You CAN Get Fast Extra Money On The Side, Which will Cover All Your Daily Bill & Save For A Rainy day. Good Luck On Your Extra Money Journey!! 1. Do Betting Gurus Say "Don't Bet Accumulator Because Too Risky"? No No, Absolutely Wrong, Bet Accumulator Insurance is One Of The Most Lucrative Tools To Lock-In Profit If You Use Our Spreadsheet Calculator. 1.3. What's William Hill ACCA Insurance?